Acrylic cutting machine is not only for acrylic processing, such as the two color version of advertising industry, PVC version and so on. 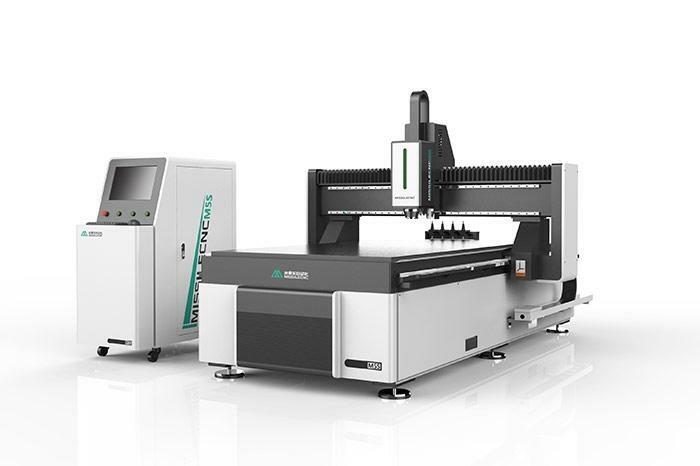 The three reflection system and linear guide structure, the new smooth operation, high precision cutting / engraving. 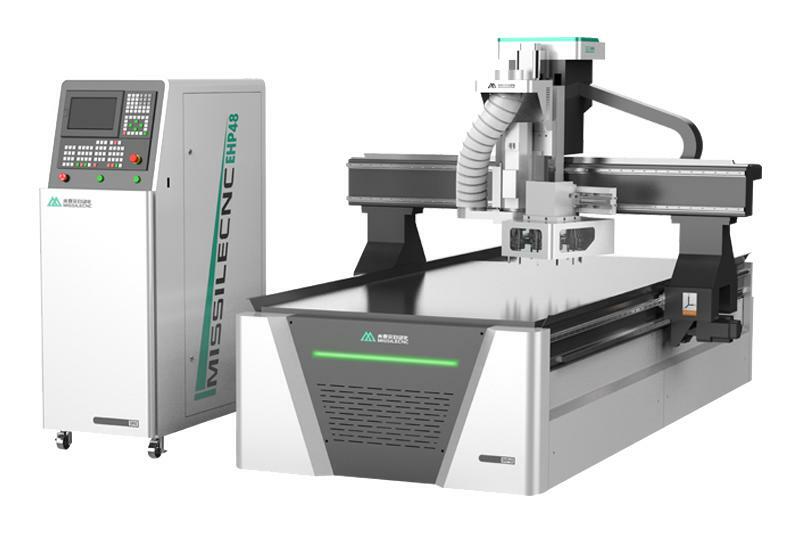 Acrylic cutting machine can quickly change laser focal length, automatic origin setting function, standard industrial interface, powerful function and stable performance. Acrylic cutting machine has the advantages of large size, fast speed, simple operation and easy operation. 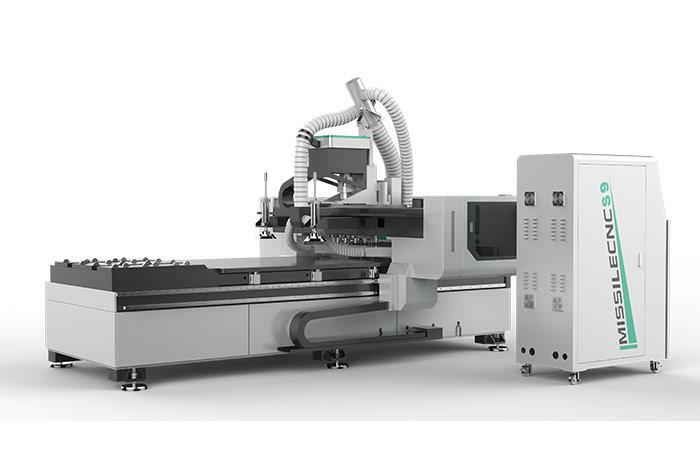 We can also supply the CNC Drilling Machine, CNC Router etc. Welcome to contact us.